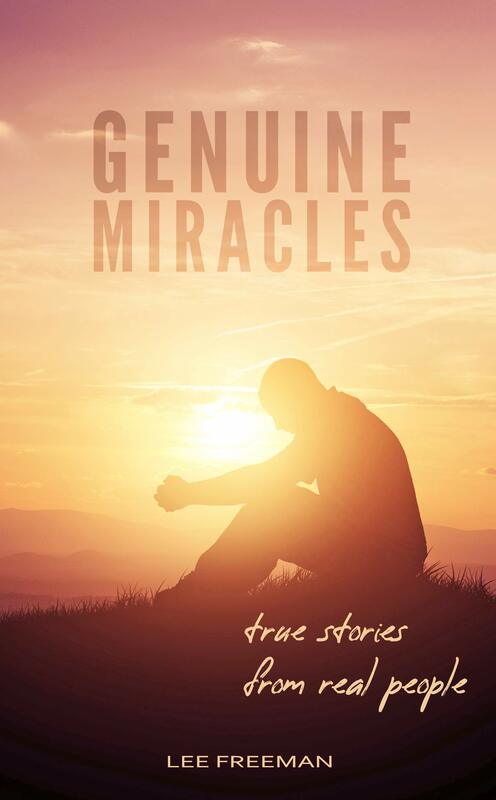 Genuine Miracles: True Stories From Real People by Lee Freeman and Jennifer Hutchins is an amazing little book about miracles that have happened. The stories defy rational explanations. They can only be miracles. The God of the Bible still shows up today and performs the impossible. People cry out to God. He hears. He answers but not always in the way we want. We need to learn to praise God at all times. He is good even when life is tough. Draw near to God and He will draw near to you. Not only are these miraculous stories but there are lessons for us all to learn.